Service times, directions, and what to expect when you visit. New to First Alliance? We're glad you're here.  The latest happenings for you & your family at First Alliance. 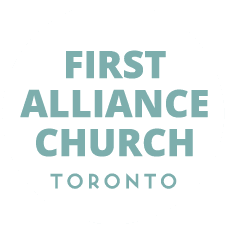 Listen to First Alliance Church sermons.  Explore the ministry opportunities for your children at First Alliance. We're a diverse church that gathers to worship and follow Jesus in the L'Amoreaux neighbourhood of Toronto. Copyright 2019, First Alliance Church. All Rights Reserved.